Abby Banks is your typical college student, except that her entire life has been one big lie. Kidnapped as a young girl and fostered by a government agency as collateral, Abby never knew she was important… until her birth mom’s terrorist organization unleashes a devastating attack on the facility. Now Abby’s world is in a tailspin. 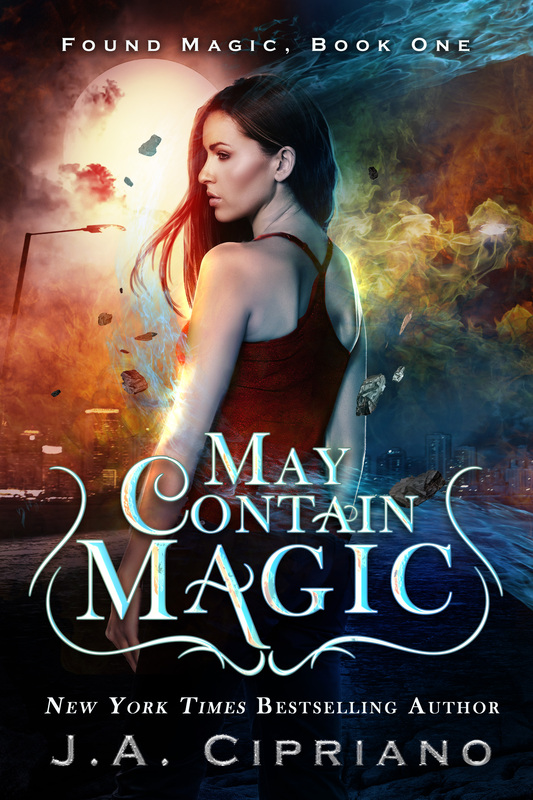 Her birth mom wants to harvest her organs, her only protector is a vampire, and she can do magic. Well, sort of. She’s supposed to be able to do magic. And if she can’t figure it out in time to stop her mom, not only will she get her organs stolen, her mom will blow up two major cities to fuel her doomsday ritual. Some people don’t believe in government conspiracies or magic. They’re wrong. When Abby Banks escaped from the clutches of her terrorist mother, she thought she was home free… and she would have been if the government agency tasked with keeping the supernatural world at bay hadn’t decided she was worth more dead than alive. Now the only thing standing between Abby and freedom is the agency that kidnapped her as a young girl. No big deal, right? Coming to grips with the fact you’ve inherited magical powers isn’t easy, but for Abby Banks, it’s become a death sentence. Or at least it had been until she made a deal with the agency that had been hunting her. Work for them, and her father gets to live. Well, it was until a couple masked maniacs cripple the agency and kidnap the director. Now, if she can’t rescue him from Flash and Bang, the life support systems keeping her father alive will shut off for good. Which, okay, yeah, her father’s a super villain and maybe the world would be better off without him, but he’s still family, and when it comes to family, you have to save them, even if it means wading through a supernatural army, right?